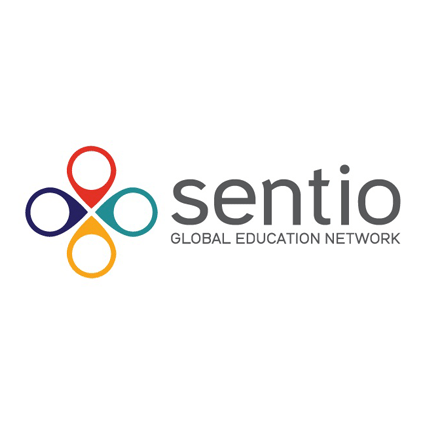 Sentio is a not-for-profit global education network that was created in 2014 as a subsidiary of AFS Intercultural Programs, Inc. (“AFS”) to provide intercultural learning opportunities and to help people develop the knowledge, skills and understanding needed to create a more just and peaceful world. The Sentio network brings together hosting providers and sending recruiters for programs abroad; through university education, internships, teaching, volunteer programs, and language learning abroad for participants 18 years and older. Regardless of program type, the core of each program is personal development through our innovative blended learning educational program, the Global Competence Certificate.